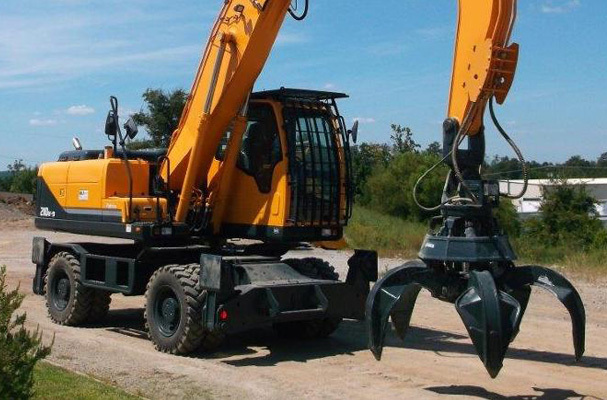 At May Heavy Equipment, you’ll find all the heavy equipment attachments you need, regardless of your project or jobsite. Excavators, for example, are capable of being used for much more than simple excavation tasks requiring buckets. 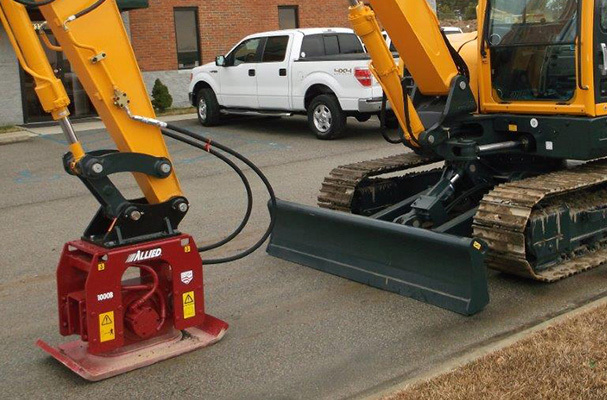 Many excavators feature a quick coupler, making it convenient to switch between attachments. With attachments such as breakers, grapples, roller buckets or augers, your machine’s functionality and capability increases beyond simple excavations. 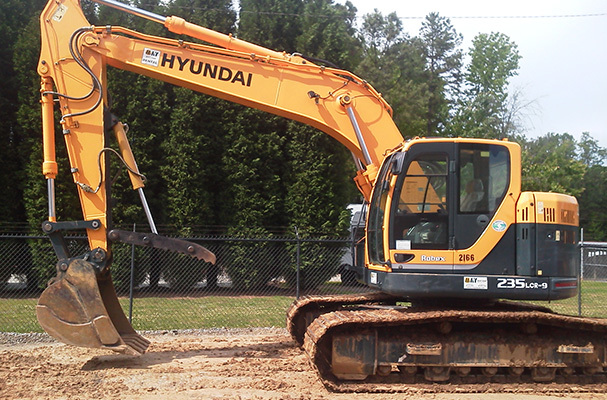 We carry excavators, attachments and other parts from Hyundai, Kawasaki and more. We conveniently serve clients in Georgia, North Carolina, South Carolina and Virginia, in addition to the rest of the Southeast. 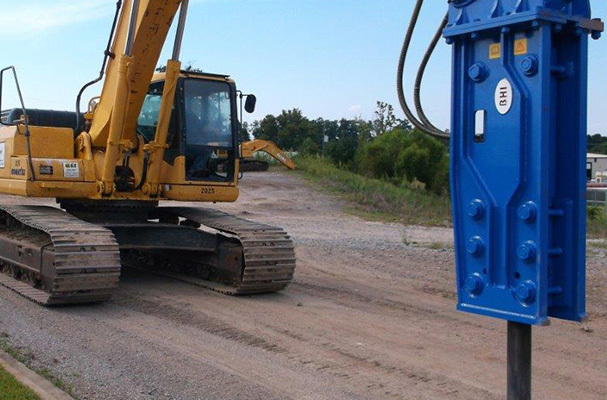 Contact us today for a consultation with a sales representative to learn more about our equipment and corresponding attachments.